Good walk from Poolewe following the River Ewe upstream. Beautiful and varied scenery with lots to see. 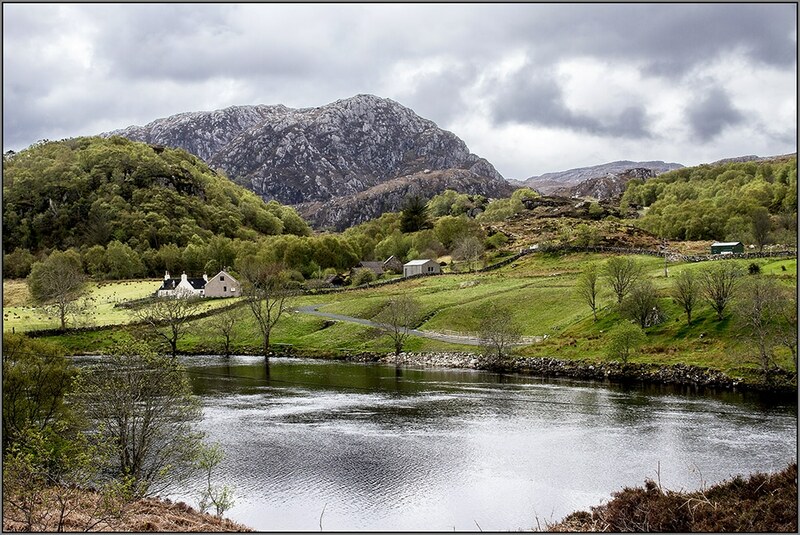 It’s a good path from Poolewe and and the whole circular walk would take you right up to Loch Maree and over to Loch Kernsary if you follow it far enough (we didn’t ). Did the whole walk a couple of years ago and would recommend it. The round trip is 9 km and takes 3 to 4 hours. Car parking beside the bridge in Poolewe and also in front of the Bridge Coffee Shop, which I would rate as the best coffee shop in Scotland. 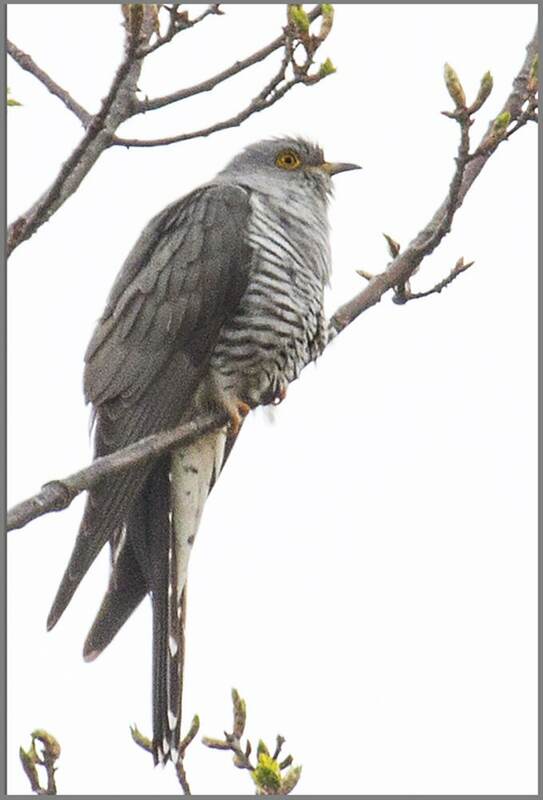 Followed the sound of a cuckoo at the furthermost point of the walk (at the gate into the Letterewe estate) managed to photograph it. Lovely walk, not too taxing and a great coffee shop at the end. Great day out.